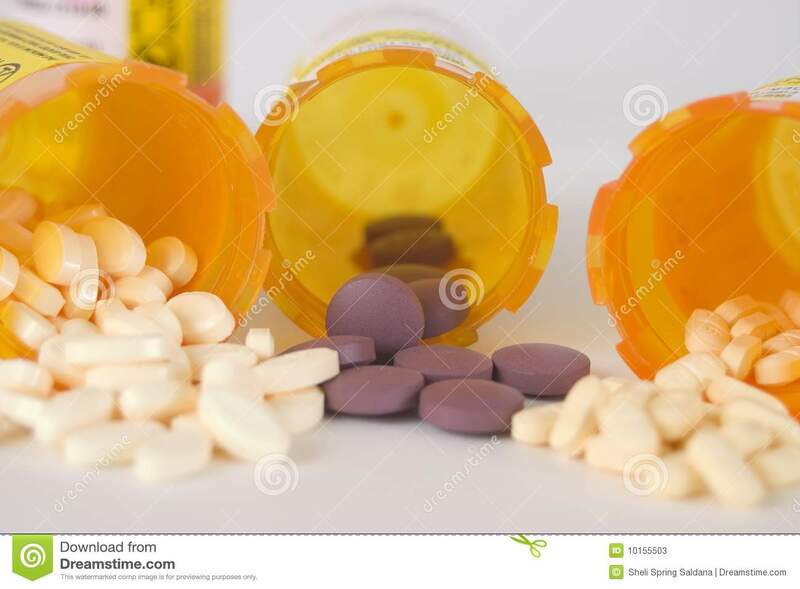 (RxWiki News) A lot of us take multiple medications, often combining prescription and over-the-counter medicines with vitamins and herbal supplements. While medications are important for staying healthy, taking certain medications together can sometimes cause serious side effects. Taking all your medicines safely can get confusing. But arming yourself with information about your medications and supplements can help you prevent unnecessary, life-threatening mishaps. Keep a list of your medications with you at all times. You never know when this information might be needed, whether it's for a simple trip to the pharmacy or a medical emergency. Once you have your list put together and typed, print several copies to give to every one of your health care providers, regardless of whether they prescribe new medications or suggest dosage changes. Do not forget that your pharmacist is a key part of your health care team and should definitely have a copy of the list. If your pharmacy app has a place to include a list of all of your medications, take advantage of this feature. If you are like most people, you always have your phone with you, so if you ever need to refer to your medication profile, it will be on your phone when you need it. To avoid confusion, both for yourself and any person who might need to treat you in an emergency, never mix medications in the same bottle — even when traveling. If you are thinking of buying a new vitamin, mineral, or other dietary supplement or adding an over-the-counter medication to your regimen, ask your doctor or pharmacist first. Your health care provider can make sure that the medication or supplement won't interact with your existing medications and that the new product is appropriate for you. Never take a new medication or supplement based on a friend's or family member's personal testimony. Also, do not be fooled by advertising for medications in an article you see in a magazine or after hearing about it on a TV news program or talk show. 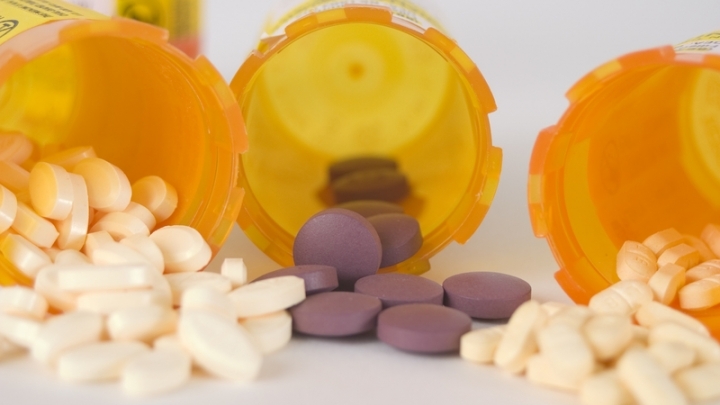 When you hear about a new medication or supplement, ask yourself, "Is this too good to be true?" Your local pharmacist is a great resource for you and can help determine the validity of these medications and supplements.